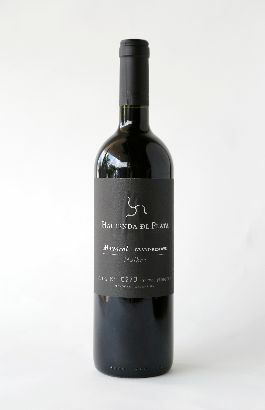 Hacienda dl Plata Mayoral Grand Reserve Malbec 2010: Full velvety dark fruit notes with well integrated oak. Region: Mendoza, Argentina. Price: $21.24. Goes with: Red meat braised, barbecued or roasted. Why I chose it: It’s hard to find older wines which can age further, like this Malbec. This is Bottle No. 10 in our 11th series.